Wear your retainer at all times (including sleep) for the FIRST 3 Months and after that you can start wearing it at night. You must wear retainers for life if you want to protect your beautiful smile. Teeth always want to move, so make it a habit to wear your retainer. Take your retainers off carefully gently pulling one side off at the back teeth until it is loose. Move to the opposite side and then to the front. Most appliances are lost in school lunchrooms or restaurants. Clean the retainer thoroughly once a day with a toothbrush and toothpaste or soap. Use warm, but not hot water. Brushing retainers removes the plaque, and eliminates odors. When your retainer is not in your mouth, it should ALWAYS be in its case. Pets love to chew on them! Initially, you may find it difficult to speak. Practice speaking, reading, or singing out loud to get used to it faster. 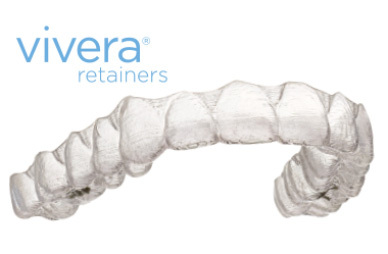 Retainers are breakable, so treat yours with care. 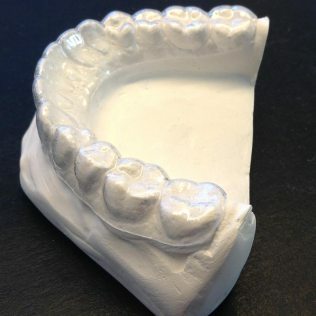 If your retainer gets lost or broken, call us immediately. 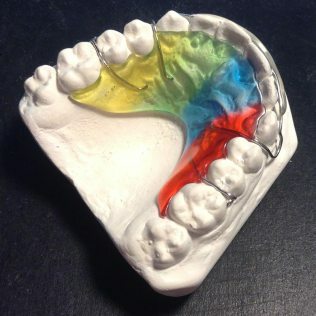 Do not bite your retainers into place as this can cause them to crack. 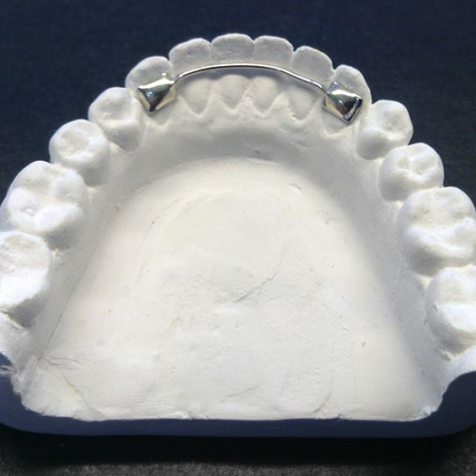 If you have any questions or concerns about your retainer, or you believe it needs adjusting, call us. Do not try to adjust it yourself.